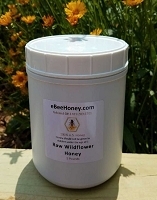 Home > Personalized Honey Favors > Personal Wildflower Hex Jar - 6 oz. Personal Wildflower Hex Jar - 6 oz. 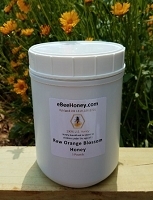 Jar measures 3" high x 1-7/8" in diameter and filled with wildflower honey. 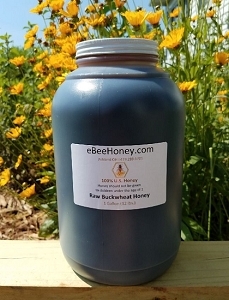 Wildflower honey in a personalized hexagon jar. This is 6 oz. of honey by weight (110mL jar). 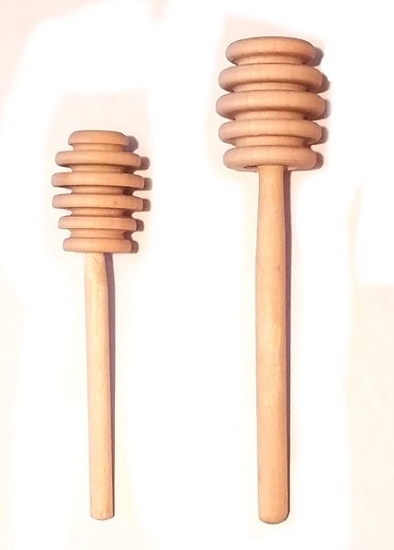 I ordered the honey and honey dippers for wedding favors. The entire process was very simple and fast. 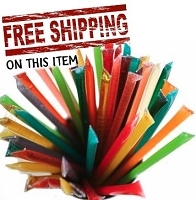 I was very impressed with the service and product. Personalized stickers were so easy to put on and I just tied the dipper on with tulle ribbon. They were darling and everyone loved it. Thank you for the excellent service and product!! 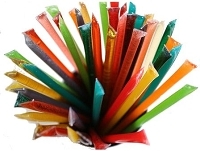 Love, Love, Love this item. 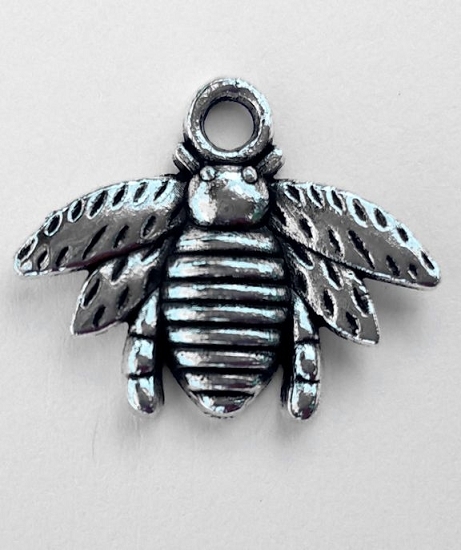 I ordered it for gifts for coaches for my daughter's gymnastics meet which had a "Bee" theme. They were well made, delivered promptly and the label was perfect. Ordered these for my sister's shower and they arrived promptly with the cutest labels! My sister is just going to love them and be so surprised! Becky was so helpful in designing the labels. The jars arrived nicely packaged. I would definitely order again! We ordered these jars for my upcoming shower. They were delivered on-time. The labels looked amazing! It was very easy to communicate with the team. I would certainty recommend your company to other friends and family! Thank you very much! Received my 60 wildflower honey jars yesterday. I was working around a couple of out of town trips and the customer service was excellent. It arrived on the exact date I requested. Packaged very well and in great condition. The labels went on so easily. They will go perfectly with my "baby to bee" theme. I found the cutest yellow material with little bees on it at Walmarts and used pinking shears to cut little circles which I used to cover the lids and tie on with skinny black satin ribbon. So cute!! Can't wait until my daughter sees them at her shower. I ordered the personalized 6 oz honey jars with the honey dippers & they will be just the perfect favor for my daughter's bridal shower! BTW, I found the perfect favor box in the dollar store to finish this gift. Everyone at ebee was friendly and helpful. I would definitely use them again! I ordered personalized honey, honey dippers, and soaps for my wedding hoodie bags and everything turned out better than I imagined. I customized my own labels and they were quick to respond and were very flexible with my wishes. I am very happy with all of my purchases. I purchased the 6oz Hexagon Jars for a Rosh Hashanah fundraiser for our temple Sisterhood. E-bee was very easy and helpful to work with. I received the jars in a timely manner and the labels were perfect. We hope to sell all of the jars this year and order more in the future. 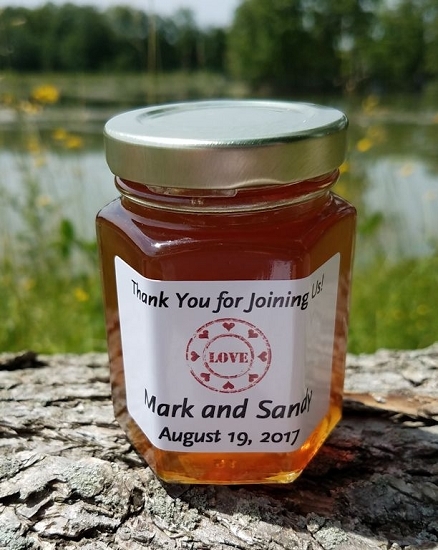 We ordered favors for our wedding just a couple of weeks before the event date and were concerned they might not arrive in time. We contacted the seller and received a very quick response and our favors arrived just a couple of days later! They are beautiful! We also loved that they made several samples of labels for us so we could pick exactly what we were looking for. Not only are the favors beautiful and we love them but also the service is absolutely amazing. Wish everything went as smooth with wedding planning as this! Thank you! So happy with my order of wildflower honey jars. The 6oz size is perfect and the labels are so adorable. My order came promptly and in perfect condition. Looking forward to giving them to our guests at my daughter's Bridal Tea! Thank you for your constant communication in keeping me informed as to the status of my order. Would definately order from you in the future and recommend you to family and friends. Love, Love, Love this! Labels came out perfect and were so easy to put on the jars. 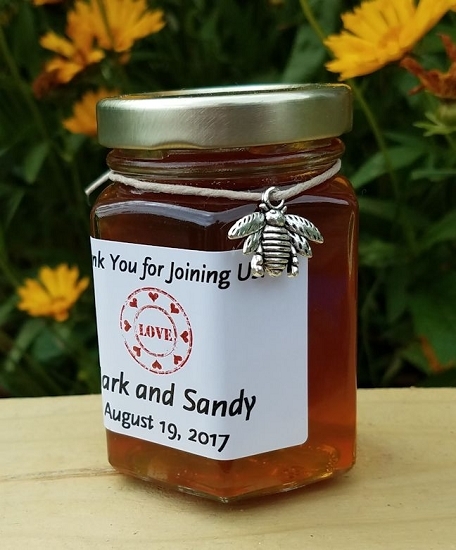 These are the favors at my wedding with the beehive honey holder. Can't wait to give them out to my guests. It's special to us since we will be living on "Honey Lane", lol. Thanks again. Will definitely order from you again. 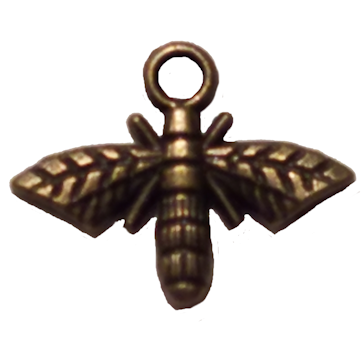 Kudos to eBeeHoney!! The honey jars will be used as favors at a bridal shower. They exceeded our expectations!! First, the staff was so prompt and helpful with the entire process including label design and delivery date. The product arrived in perfect condition. Thank you!!! 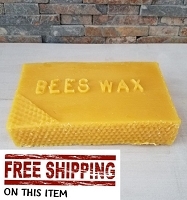 Dear eBeeHoney, Our order has arrived and very promptly, I might add. The honey jars we ordered were shipped in great packaging with no problems with any damage. I was so very impressed with your company from the very beginning. There was such a quick response to my order and the email proofs for the labels were so very helpful. The labels for my son's rehearsal dinner are perfect!! The glossy labels and the printing look very much TOP quality. The cute little honey dippers add the perfect finishing touches to be part of the bows for the favor bags and will serve as a very practical gift to keep. After checking several other websites, I was very pleased with the pricing for these special wedding favors. I know all of the wedding guests are going to love this unique gift. I can not wait to get a taste of the honey, but I have to wait until the wedding is over! 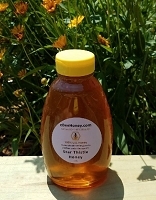 With much gratitude, Libby M.
We also ordered this honey for favors for are daughters baby shower. The labels that You made for us were perfect. Are daughter loves poo bear and the honey and the labels will match the theme off the baby shower perfect. Thank you again for your service. Wee look a lot of web sites and you were the only one the had the sizes we wanted and you made it so easy for us. We will be buying again. 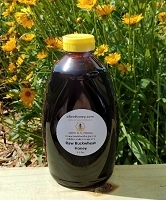 Wildflower Honey for the Honeys in My Life! 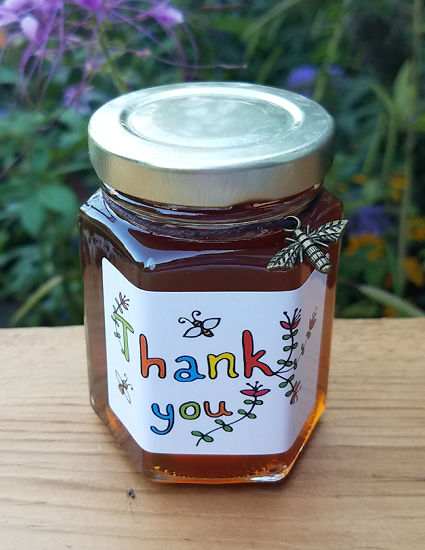 THANK YOU for your wonderfully efficient, prompt, & professional fulfillment of my honey jar favors for my recent retirement party! Your personal attention to my request (a response within 20 minutes on a Sunday evening, no less!) and creation of the PERFECT label (with "The Little Prince" & quote) helped make my celebration a truly memorable event!